The Sacrament of Penance (sometimes called “confession” or “the sacrament of reconciliation”) is the great gift through which we enter into the mercy, forgiveness and peace of Christ in a new and deeper way. 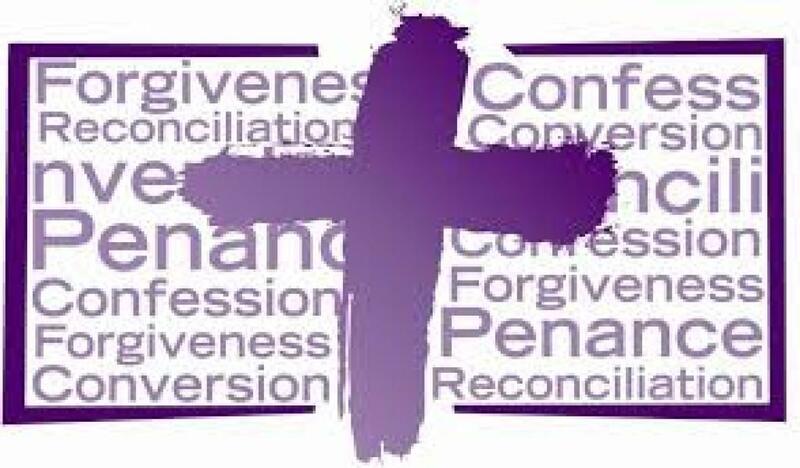 Individual celebrations of the Sacrament of Penance can be made every Saturday afternoon between 3:00 and 4:00 PM at our Good Shepherd site or by appointment by calling the office at (585) 334-3518. Preparation sessions for parents and children who are ready to celebrate this sacrament are usually begin in January. To register for First Reconciliation, click here. 1) Examine Your Conscience: humbly and prayerfully examine what it is you have done wrong, what the quality of your relationships (with yourself, with those around you and with God) is, and name how it is you want to improve. 4) Continue to Live in God’s Love: through daily prayer, Sunday Mass and good choices – always trusting in God’s loving presence with you.